We’ve all been there. Despite the best of intentions, your well-laid plans to keep your fitness resolutions are lagging and you’re finding every excuse in the book to avoid a workout. Ever wondered why? Read on to find out what’s really going on inside your head and how to keep your motivation levels up and your fitness goals on track this new year. When it comes to motivation, our brains are mysterious creatures. One minute you’re pumped, full of enthusiasm for your shiny new workout schedule. A few weeks later the excuses are starting to creep in, and before you know it you haven’t been to the gym all week, muttering to friends about how busy you’ve been or how tired you are and your fitness goals have suddenly taken a back seat. The good news is: you’re not alone! In fact, your brain is behaving like a completely normal human brain – a huge 50% of people who begin new exercise plans will drop out in the first six months! The thoughts you experience when you’re just getting started with fitness are part of a well-studied science. 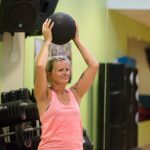 So instead of being overwhelmed by it all, feeling sore from overworking unfit muscles and giving up, start exercising the smart way with our SMART START program. 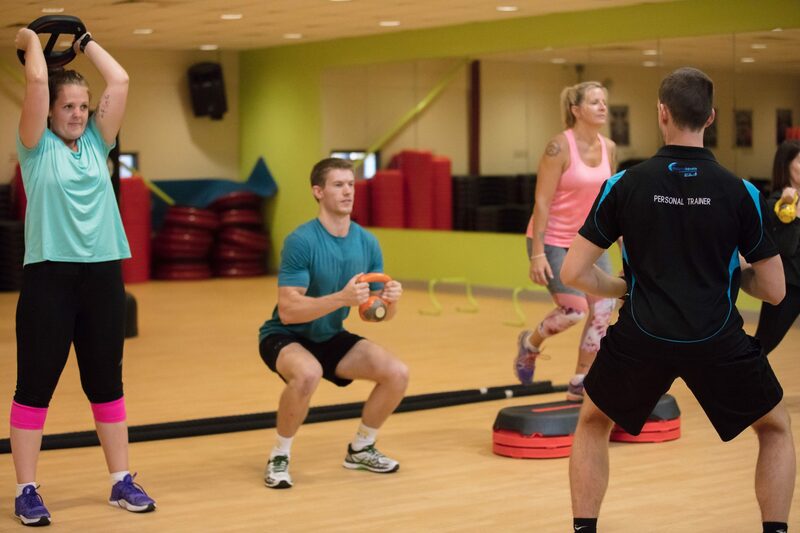 Speak to our group fitness instructors and fitness trainers about the best way to start your fitness journey and let us help you set realistic goals that are achievable. For those new to exercise, working out in a group is the most effective way to build exercise adherence. Don’t feel that you need to stay for the whole 55 minute class – 30 minutes is more than enough when starting out. So remember – the first step to fitness isn’t a leap. The key is to start slow, keep it fresh but most importantly, have fun and the results should follow!